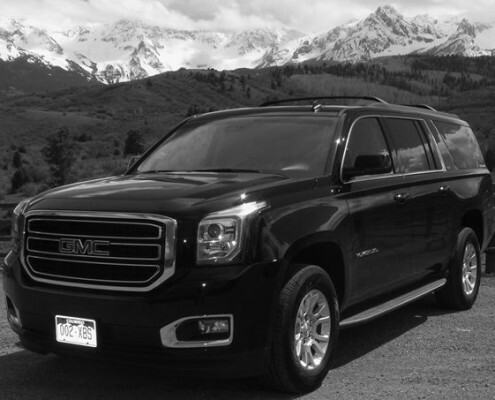 Black Bear Luxury Transportation provides pick up and drop off services to Telluride and Montrose Colorado airports. We are Montrose, Colorado’s unparalleled limo service for private luxury transportation. Bring your friends and your loved ones to any destination. Black Bear Luxury will provide you with the comfort and security you need in your ground traveling experience. Our seasoned drivers are professional and ensure that you will have a safe journey with us. All of our drivers have numerous years of driving experience and enjoy providing a comfortable and stylish trip for all of our clients. Black Bear Luxury Transportation works with several airports in Montrose and Telluride so that an option of luxury and private transportation is available. Limousine services are ordered for several different reasons, but the most popular reason is for airport transportation. Black Bear Luxury Transportation offers ground transportation services for airports across the western slope. 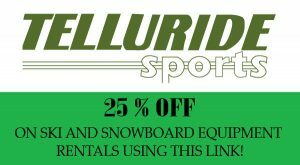 Passengers may arrange transportation from the requested airport to another location in Montrose and Telluride, Colorado. All of our drivers are well versed in the western slope area, providing you the option of beautiful scenic routes in Colorado. Relax in a luxury vehicle with your friends and family and take comfort knowing that our vehicles are impeccable. Traveling with Black Bear Luxury Transportation gets you personalized and private driving services. Every journey with Black Bear Luxury Transportation is an enjoyable and stress-free experience.